I focus on directing and acting and can occasionally be found in the world of long-form improv. 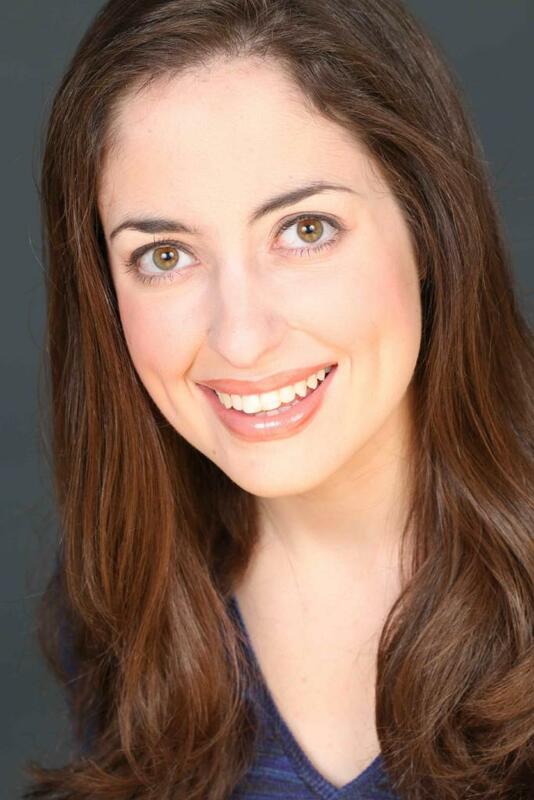 I am also a proud Teaching Artist and Artistic Associate with Acting for Young People, a children's theatre company located in Fairfax, VA.
Rebecca earned a Bachelor in Fine Arts in Theater from George Mason University. She has worked with Acting For Young People (AFYP) since Fall 2012 teaching for after-school, summer camp, and showcase programs. As member of AFYP’s Resident Acting Company, she currently appears in the touring productions of A Penny Saved and The Adventures of Polly Pedestrian while also writing and directing the Advanced and Mini Actors’ showcase programs. Some of Rebecca’s recent, professional directing work includes Dark Times at Grimesville High (an Official Extension Week Selection at the Capital Fringe Festival 2016); The 3rd Annual One Minute Play Festival; and Mother Knows Best with Rabble Crew Productions. She also works as an assistant director at DC area theatre companies such as Forum, 1st Stage, and Constellation Theatre Company.